To inform best practices within the communications and PR field, Cision has released a new study that examines the impact of social media on journalists. The 2017 Global Social Journalism Study provides insights into how journalists use social media and examines the problems that it has created for the media industry, including fake news and an increasing focus on speed rather than analysis. The study is the sixth in a series of studies published by Cision that chart the changes in how journalists use social media. Based on a global survey of 257 journalists, the study found that 90 percent of respondents use social media for work at least once a week and 48 percent could not successfully complete their work without social media. To determine how journalists are using social media, the study examined the popularity of different channels and social media use cases. Respondents noted that they increasingly use a wide variety of social media channels, with 42 percent of journalists using five or more channels a week. When asked how they use social media, respondents identified publishing (67 percent), interacting with their audience (60 percent) and monitoring the news (46 percent) as very important, while only 6 percent of respondents deemed interacting with PR professionals on social media as being very important. "The question is no longer whether social media is important to the journalist: this study confirms it's woven into their day-to-day work process," said Chris Lynch, Cision CMO. "What's more fascinating is that journalists are expressing concern about the societal impacts of social media on journalism. For example, it's clear that 'fake news' on social media sites and the discourse that follows might be undermining the overall value of their craft. 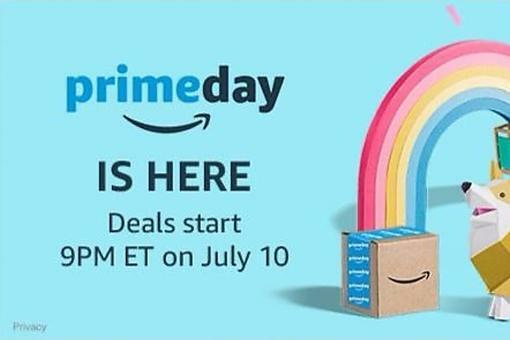 Brand communicators have an opportunity to help journalists sift through the noise and get reliable information in the process of their reporting." Despite social media being an increasingly central part of their daily job, journalists' views on the impact of social media on their profession, work and daily practices were mixed. 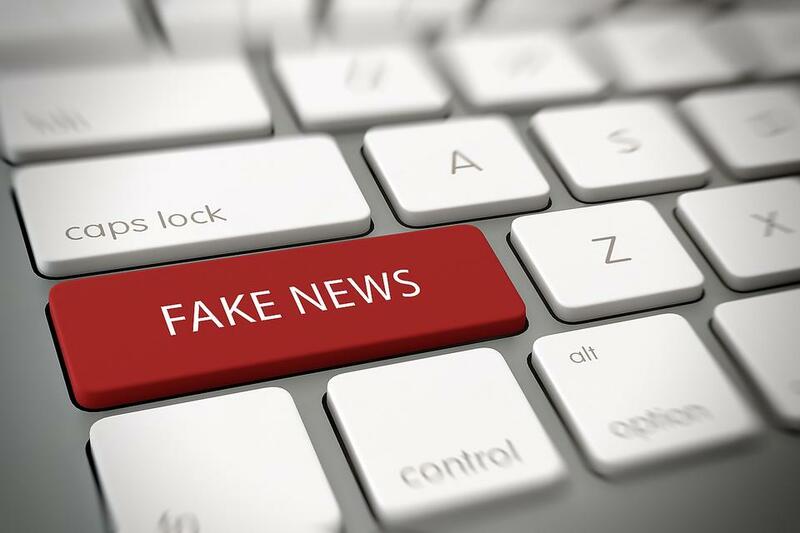 Less than half of respondents agreed that social media has had a positive impact on journalism and of particular concern was the rise of fake news, with 51 percent of respondents identifying it as a serious problem. Interestingly, journalists' professional setting and demographic profile influenced concerns around fake news. 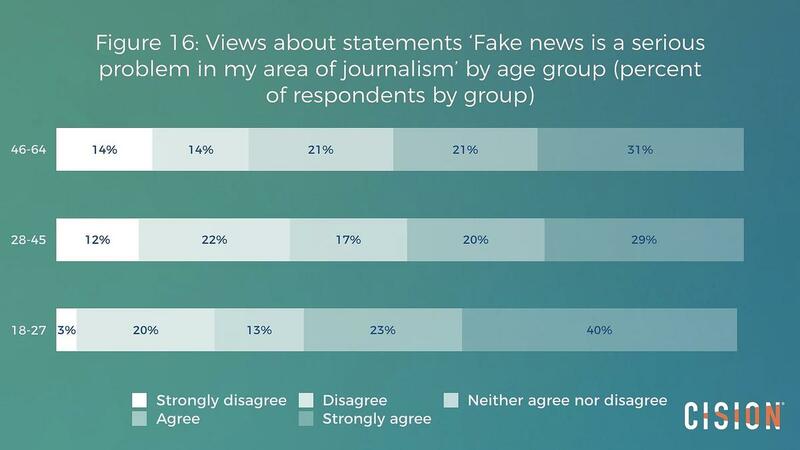 News, politics and current affairs journalists were most concerned about fake news as were younger respondents when compared to their older colleagues. Other concerns included the impact of social media on traditional journalistic values (57 percent) and the role that social media has played in encouraging journalists to focus on speed rather than analysis (77 percent). Here's a full report on the findings as well as takeaways for communications professionals. Fake News: How Do Some Journalists Use Social Media? Here's an Interesting Study!